Experimental Realities 2: E-Scapes! Virtual Reality & Silent Animation Festival. 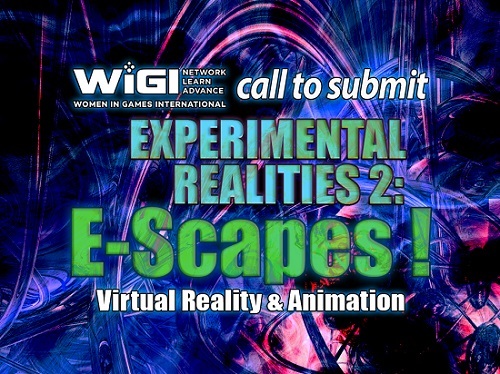 SEEKING ANIMATION: Non-narrative, audio-free shorts that evoke the "E-Scapes" theme; VR: with primary focus on artistic expression, intellectual stimulation and/or novel experience. Max submissions per creator (either/both categories): four. 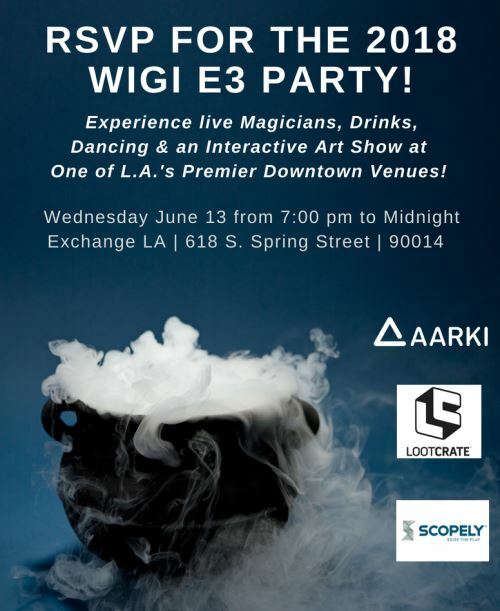 EVENT: WIGI E3 Party, June 13, 2018, ExchangeLA, downtown Los Angeles. FINE PRINT: This is a gender-inclusive show, however we especially encourage artists and teams which embody the WIGI mission of gender diversity. 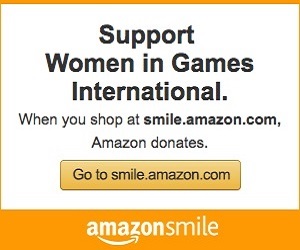 We are NOT accepting commercial game content; to demo games or technologies contact belinda@getwigi.com for sponsorship opportunities.